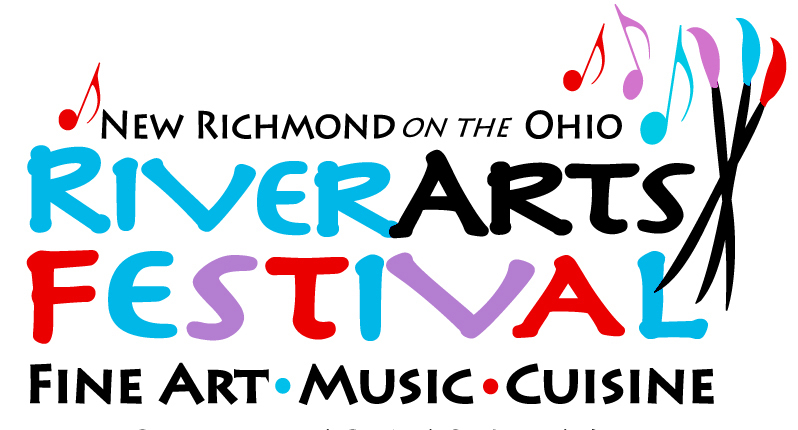 RiverStage Community Theatre of New Richmond Ohio announces a CALL TO ARTISTS for the "New Richmond on the Ohio - River Arts Festival" to be held October 14, 2018 from 11am - 6pm. 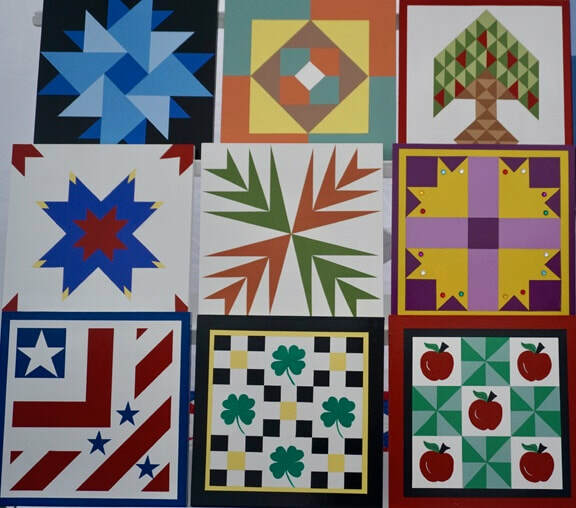 Come celebrate music, art and cuisine along the scenic Ohio River. 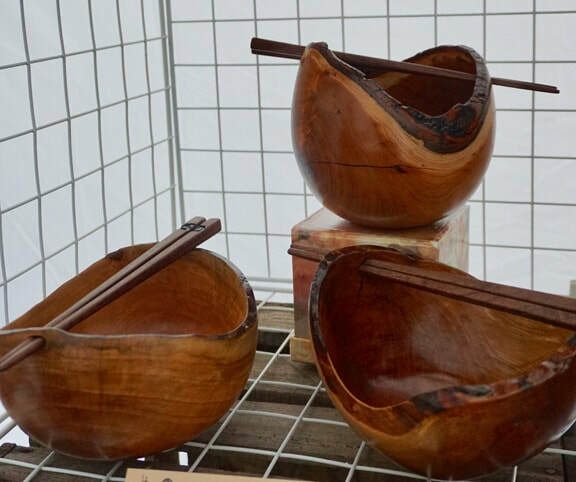 Autumn’s beautiful foliage will be the backdrop for artists showcasing their work in woodturning, pottery, jewelry, painting, photography, fiber, and much more. ⦁ All items must be original work of the artist in concept and execution. ⦁ Artists will provide their own tents (white preferred), chairs, and display equipment. ⦁ Submit 3 to 5 images along with Artist Application to NewRichmond.RiverArtsFestival@gmail.com. Note: Applications will be reviewed as long as space or category balancing allow. For more information or if you have any questions please contact Show Coordinators Nancy Swats or Tina Clyburn at NewRichmond.RiverArtsFestival@gmail.com. Please forward this information to fellow artists and craftsmen who may not be in our database. Image use—By submitting an application, you give RiverArts permission to use images of you and your art in publicity.